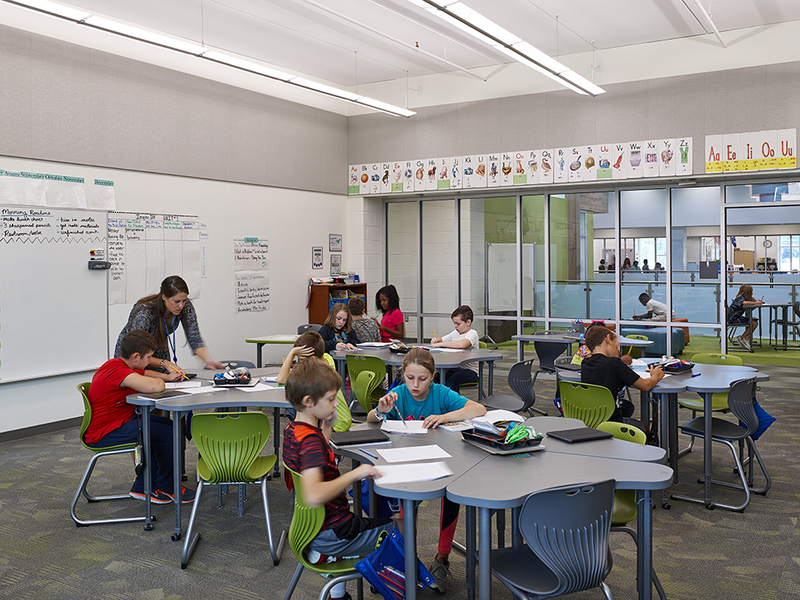 Innovation is a core value for SfL+a Architects and Firstfloor. We study the newest technologies, select the most efficient systems, and always strive to reduce total cost of building ownership. Most recently, we used hollow core concrete planks as a thermal mass tool to store and distribute thermal energy. What are hollow core concrete floor and roof systems? Hollow-core concrete floor and roof systems are prefabricated concrete planks, usually 10 inches thick, with 7-inch diameter tunnels running the length of the planks. 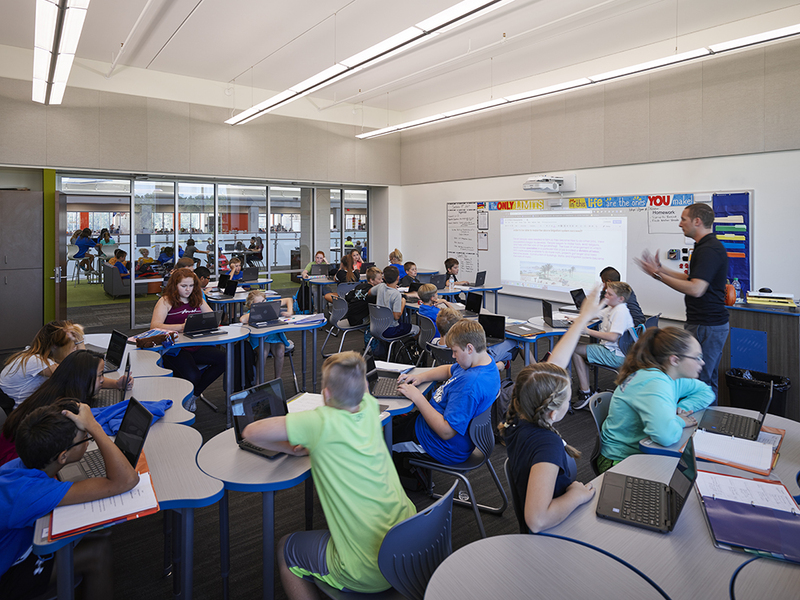 We used a hollow-core concrete floor and roof structure on the five schools designed and built in Horry County, S.C.
What do hollow core planks offer? Huge Energy Savings Happening Here! The energy savings which occur during this process are best illustrated in a formula. On average, the energy cost of a building over 40 years will be slightly less than the cost to build the building. e.g. The building costs $20 million. Over 40 years, the energy costs will amount to approximately $15 million. Hollow-core by itself changes this formula and when combined with other energy reduction strategies (solar PV, etc. ), the hollow core floor and roof system the savings are huge! We leverage this powerful platform by designing and delivering an energy positive building. To do these buildings right you need designers, contractors and building operators with experience in this building type, who have the knowledge commit and resources to make these buildings successful. This is truly a science!